Capital Captions are registered with the Data Protection Act. File transfer is via our secure ftp DropBox. DropBox uses Secure Sockets Layer (SSL)/Transport Layer Security (TLS) for file transfer, as well as 256-bit Advanced Encryption Standard (AES) for file storage. Only authorised personnel at Capital Captions are able to log in to the secure Client Upload Files folder. This folder is encrypted and requires a password. On receipt and allocation of your files, your chosen transcriptionist or subtitler will receive the work in their own designated Capital Captions DropBox. This is also password protected, with no other staff or third parties will have access to these files at any time without client request or consent. On completion of work, an encoded link will be provided to view and download ONLY your own files and information. Please ensure when you upload files for video closed captioning or transcription services that you include your name and email address. 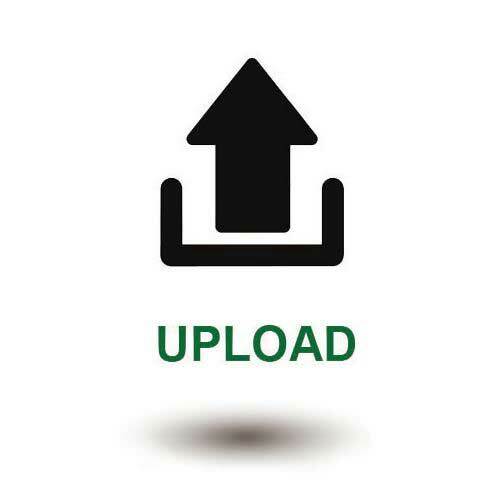 Once upload is complete, you will receive a confirmation of receipt and quotation details. Other FTP sites (File Transfer Protocols) such as YouSendIt, WeTransfer and more. Online website or vlog links. Links to media content published publically or to select groups (on receipt of a password for access). This includes social media sharing sites such as Vimeo, YouTube, Facebook and others. Remotely via tablet, smartphone, iPhone, android or other internet enabled devices. DVD, CD, USB flash drives or hard copy via post or courier service. If you need any assistance to upload files for video closed captioning, subtitling or transcription services, please contact us via our contact form.